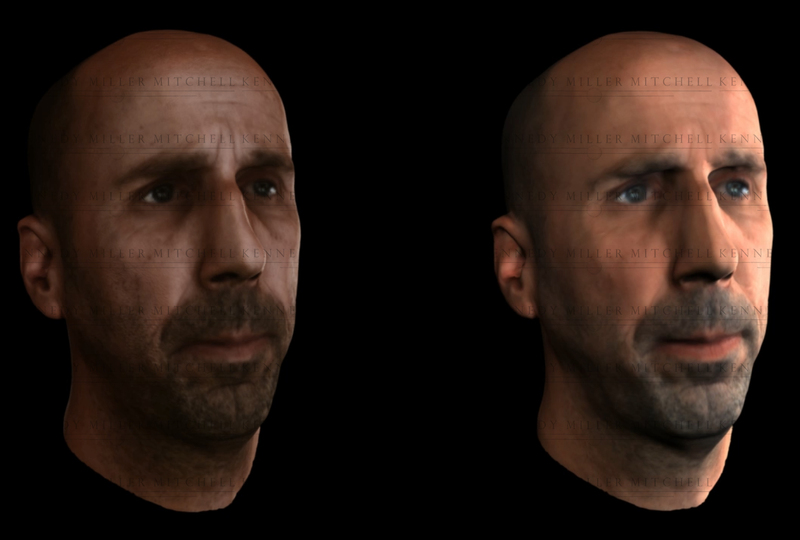 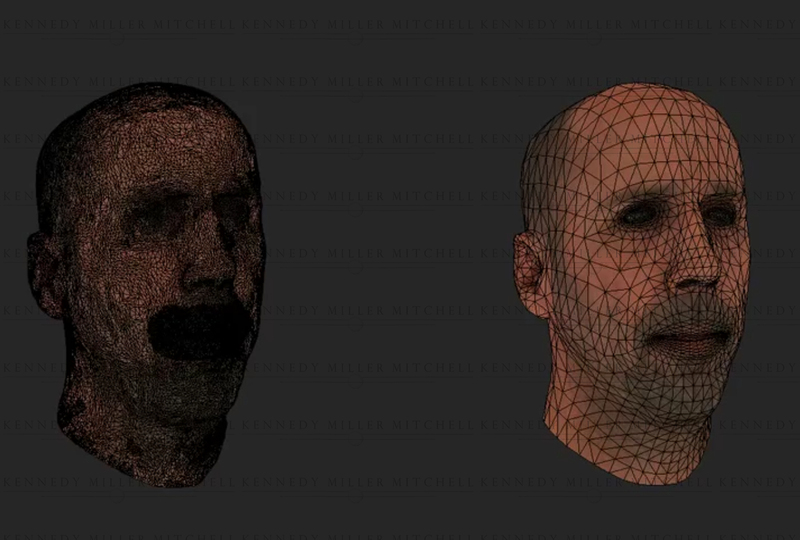 Topology, texturing, and realistic hair added to a bald guy for Project WOTO R&D. 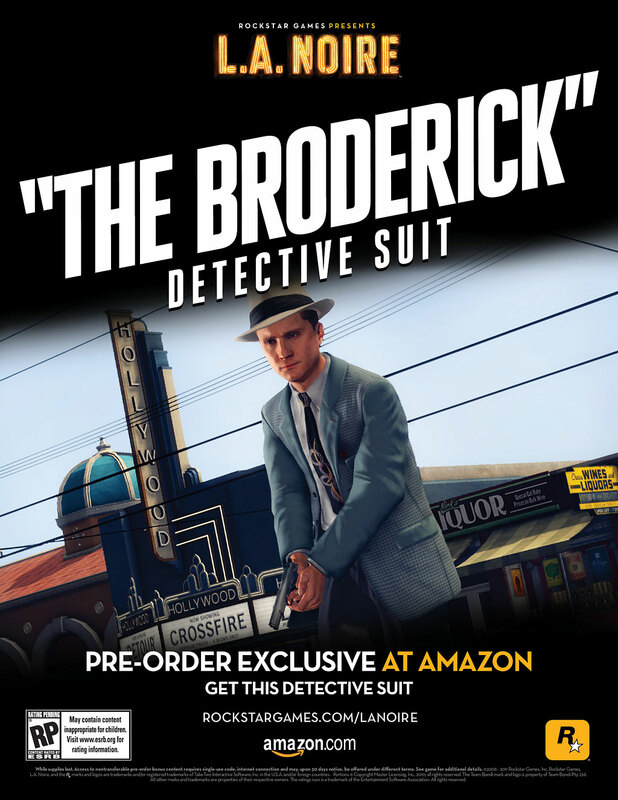 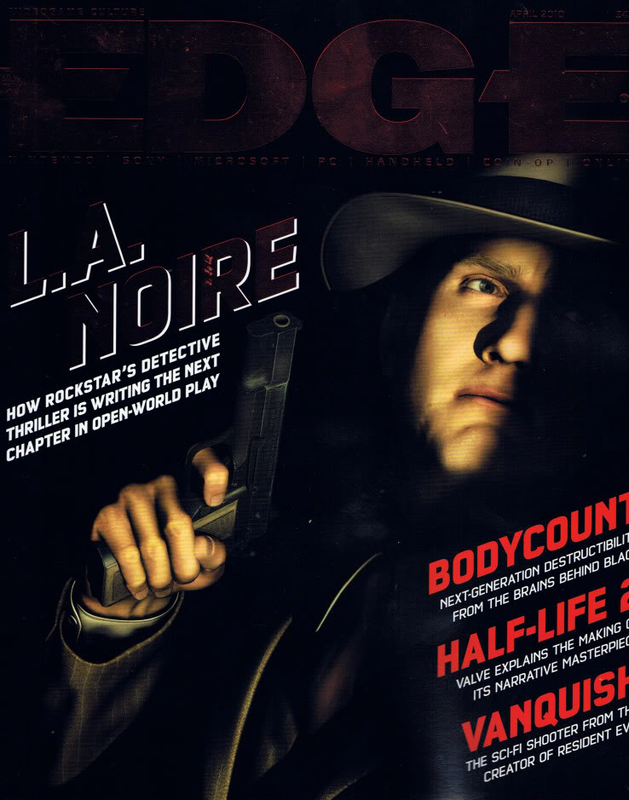 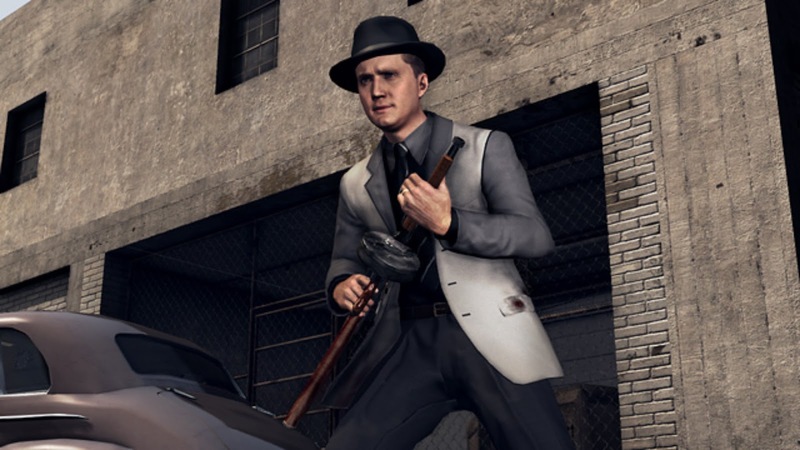 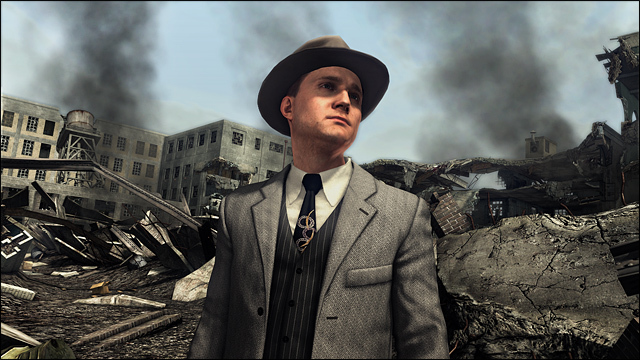 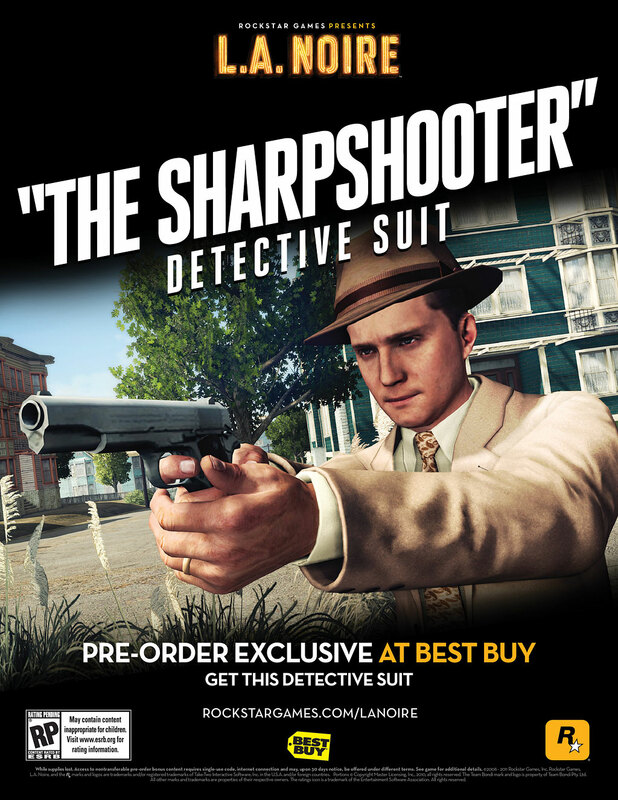 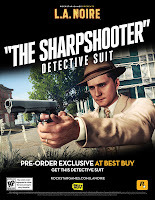 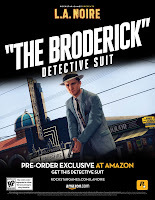 Principle character from L.A. Noire, in his brown suit. 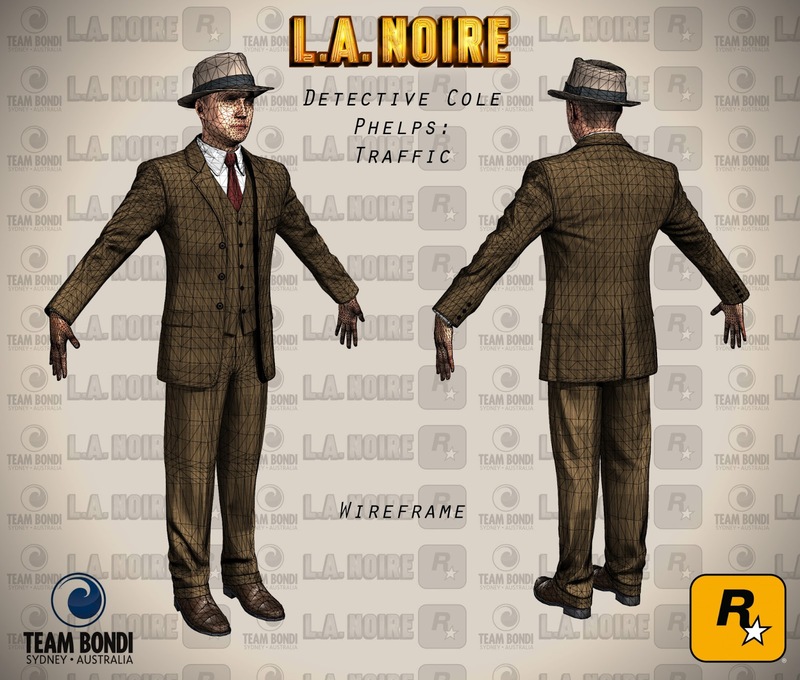 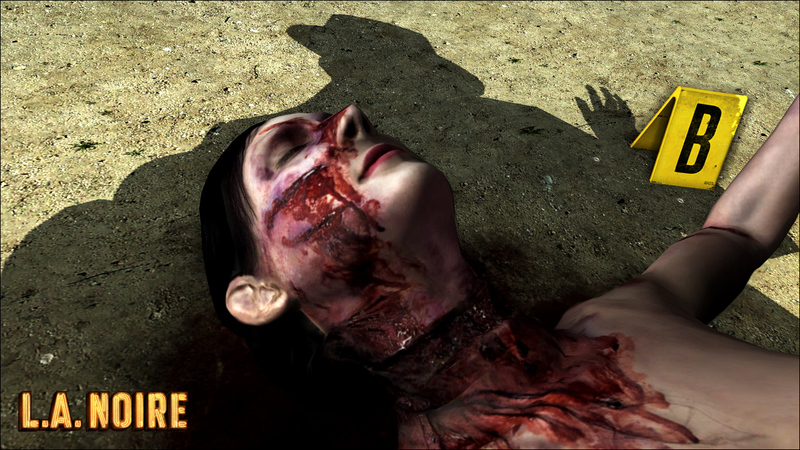 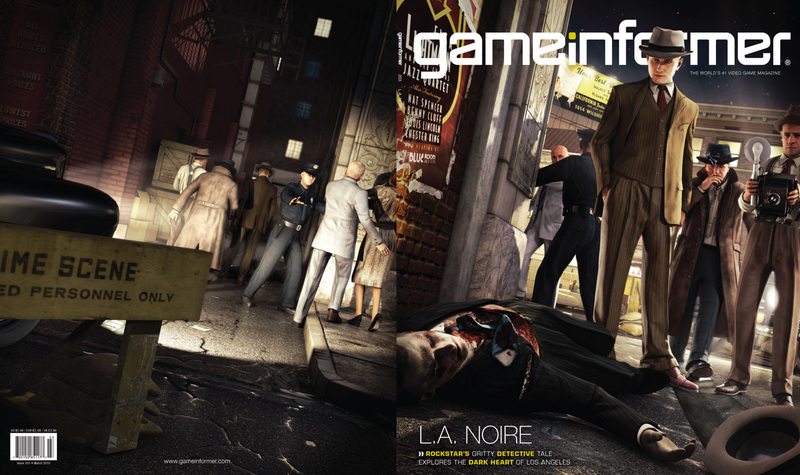 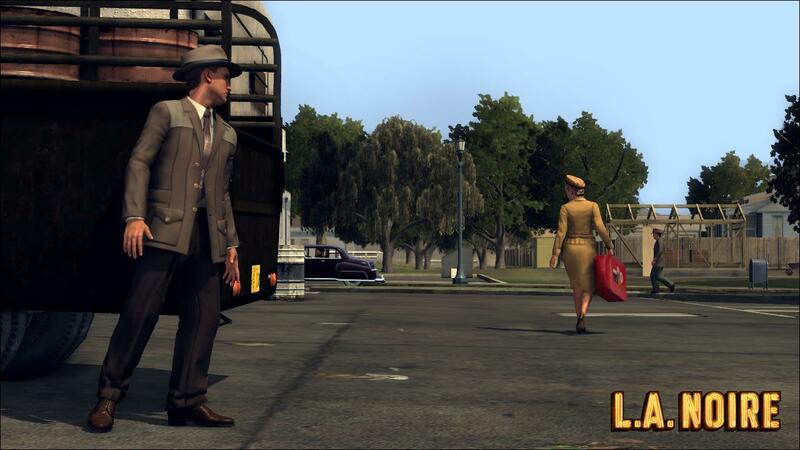 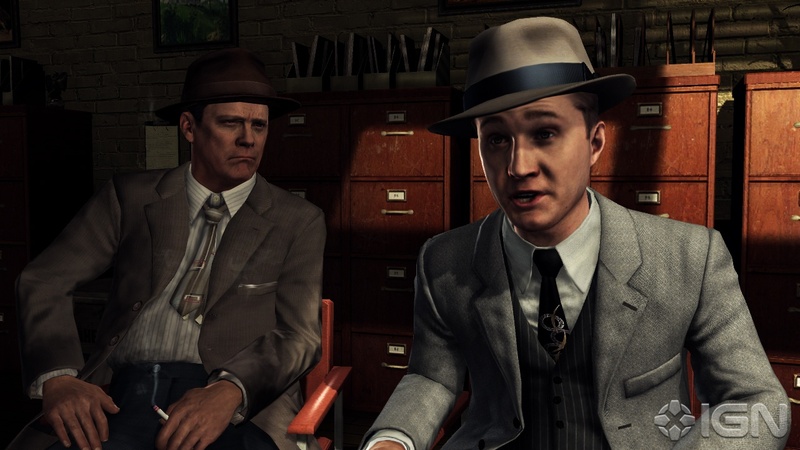 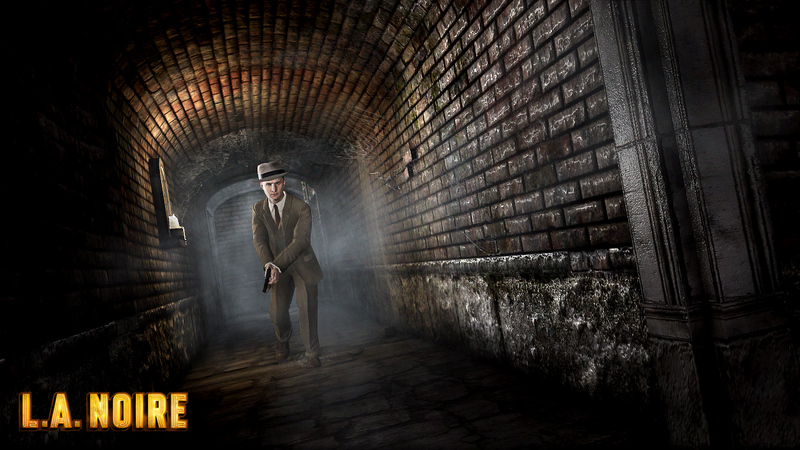 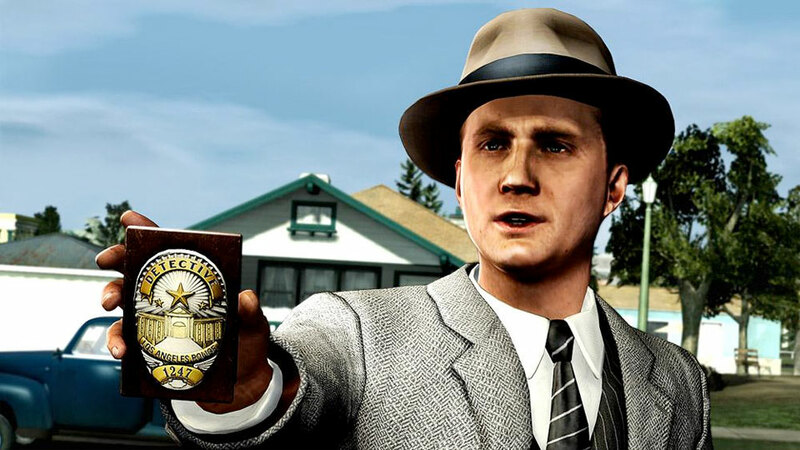 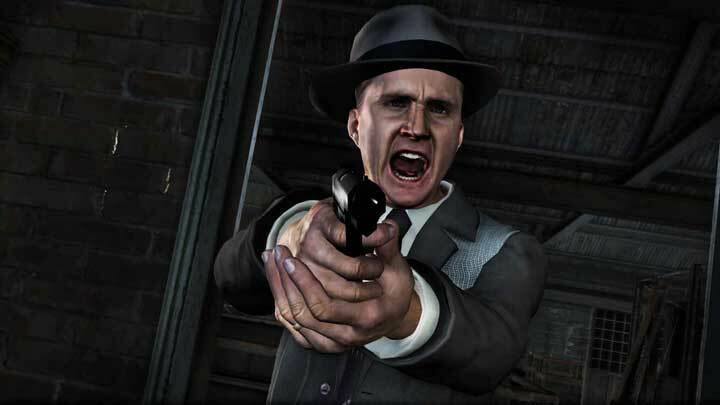 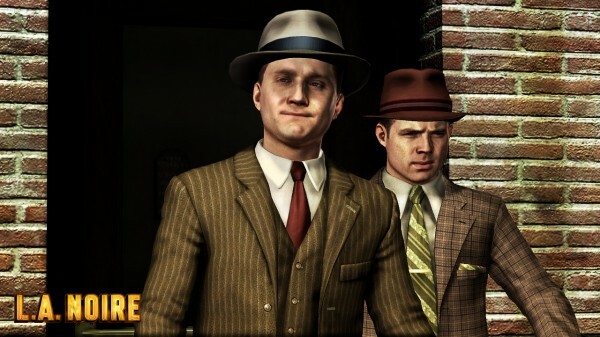 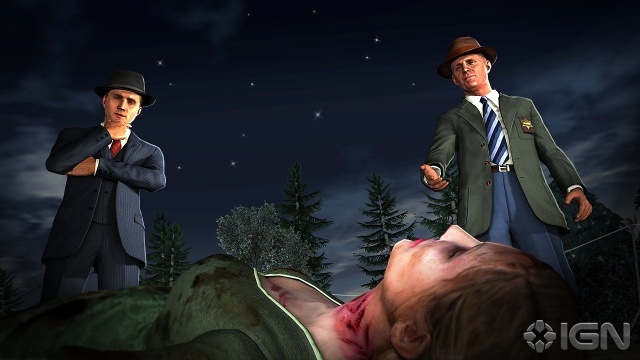 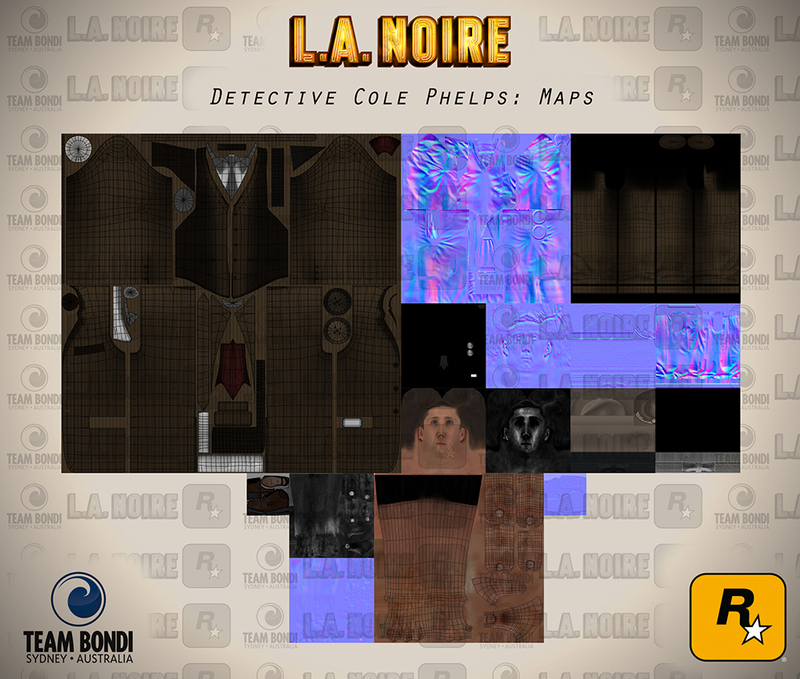 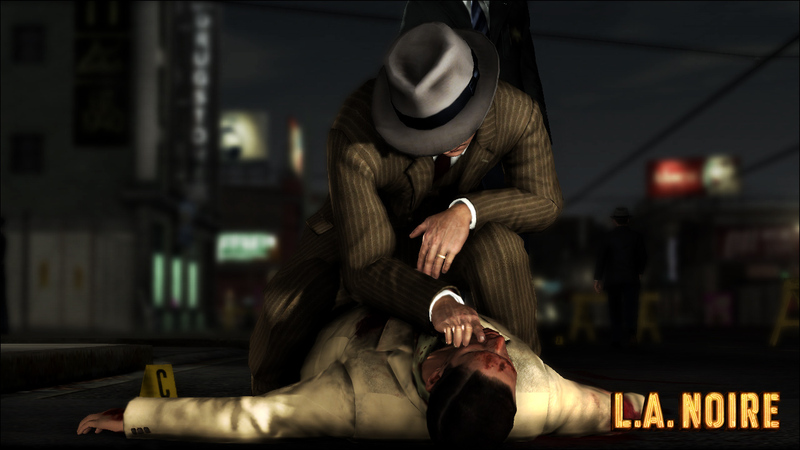 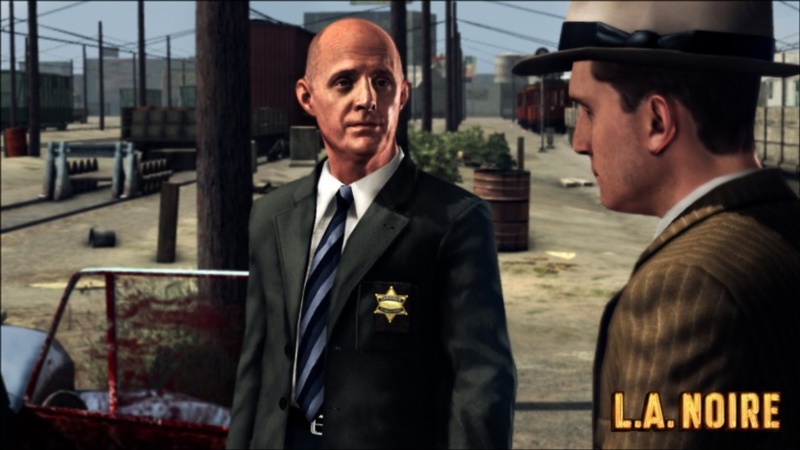 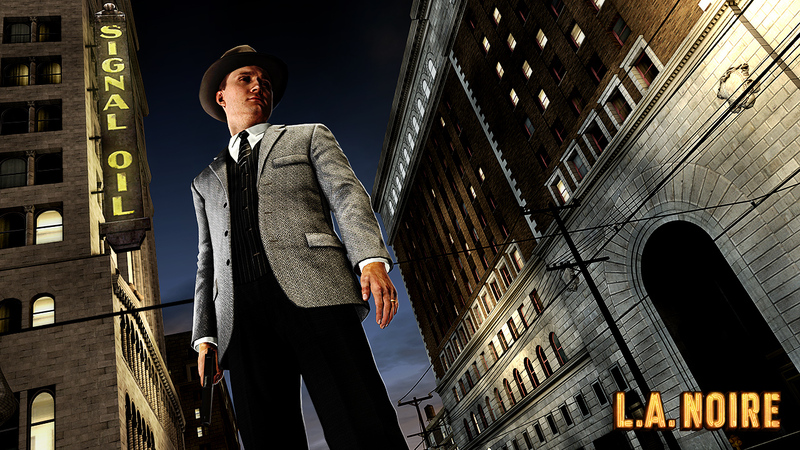 All gameplay screens of my character work in L.A. Noire. 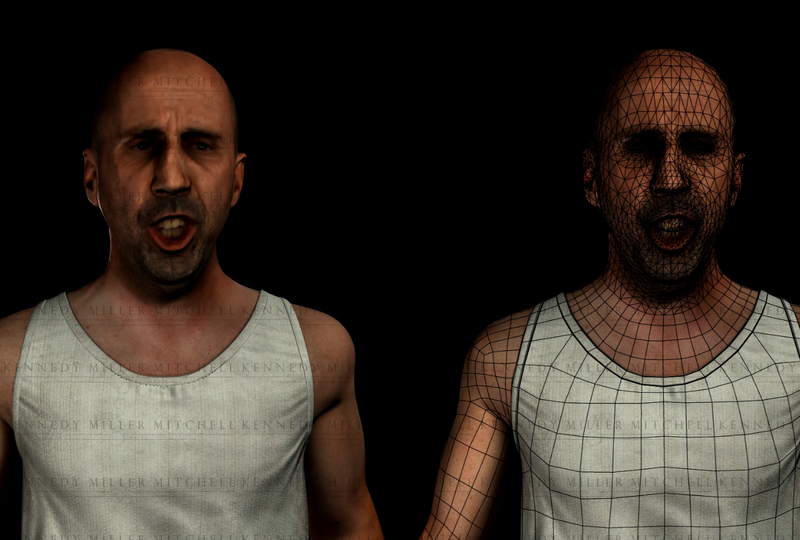 Sculpting, posing, base character work, and touch ups. 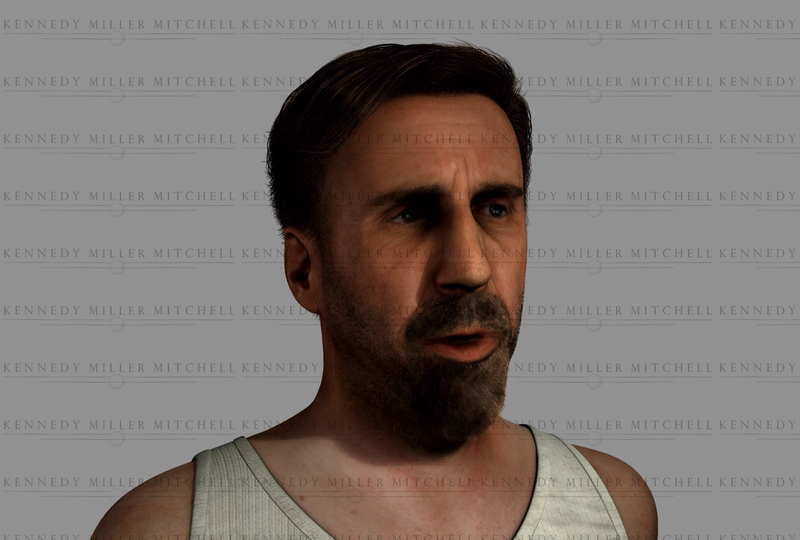 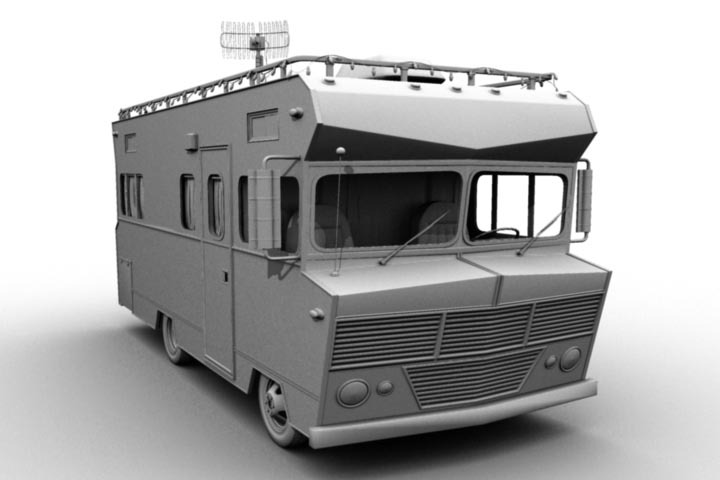 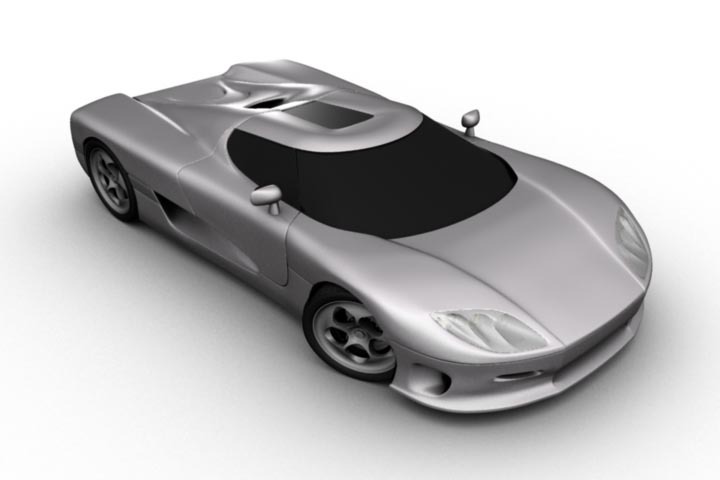 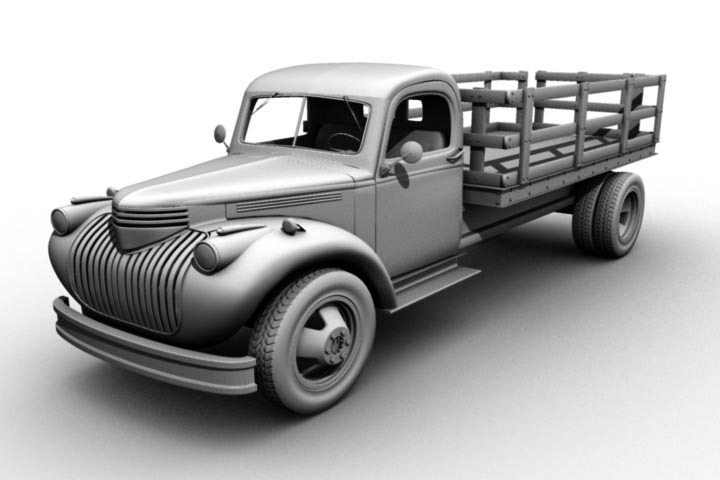 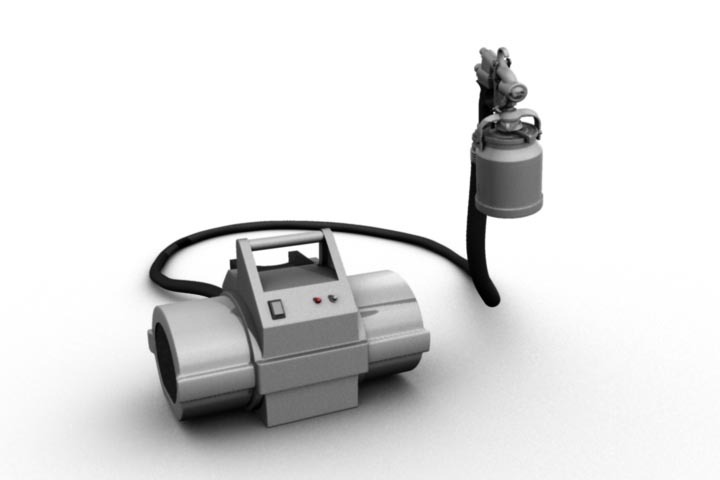 Some of my older work stills of hard surface work.